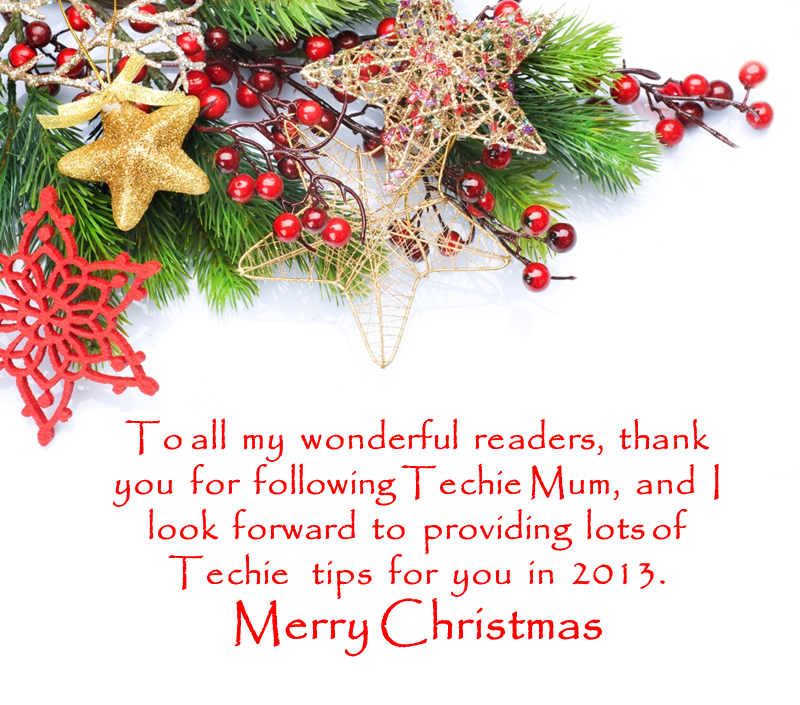 Thank you for following Techie Mum via my blog, Facebook page and Pinterest over the last year. 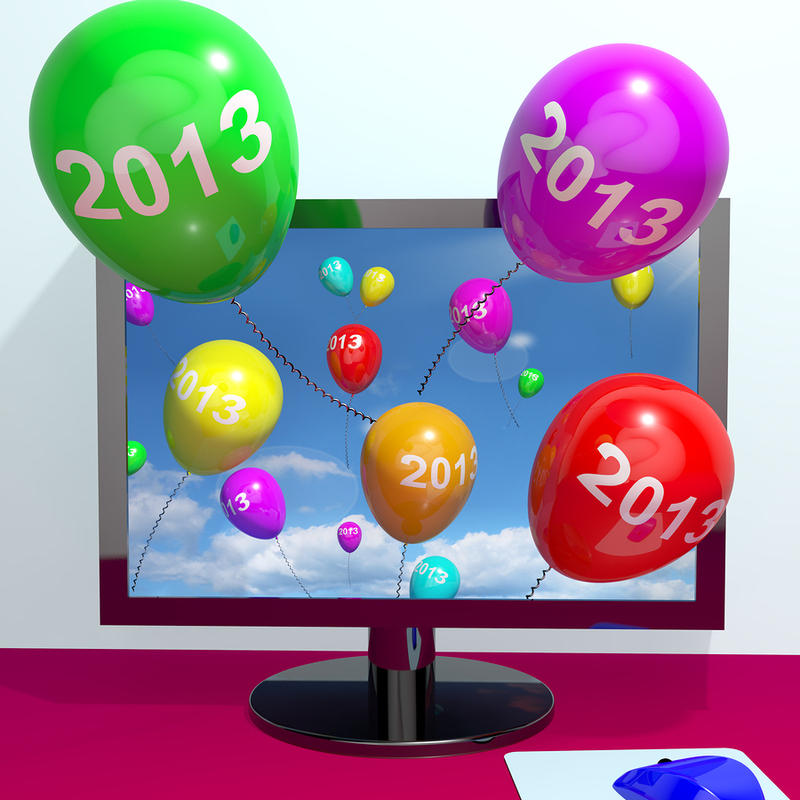 I look forward to a very techie 2013! Are you finding your computer is getting slower? 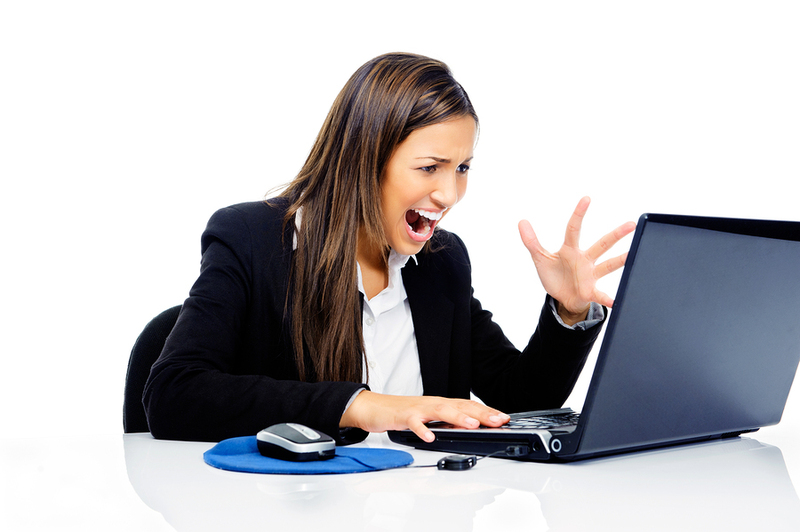 Are programs taking longer to load, error messages starting to appear and your frustration level is increasing? If a new computer didn't appear in your Christmas stocking, don't stress, head over to Adventures and Misadventures of a Mummypreneur, where I am guest posting today about what you can do to improve the performance of your current computer and make it last a little longer. While you're there have a good read of Amanda's wonderful posts. If you are trying to manage work and family you will find Amanda advice invaluable, especially if you run your own business. She always seems to post the right advice right when I need it. I've mentioned a few times on this blog how I just love Wunderlist. 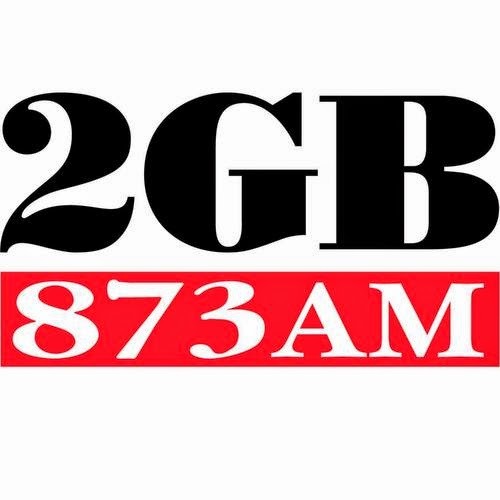 It is my Number 1 organising tool, where all my lists are created and managed, syncing automatically between my computer, Android phone and iPad so I have them with me at all times. 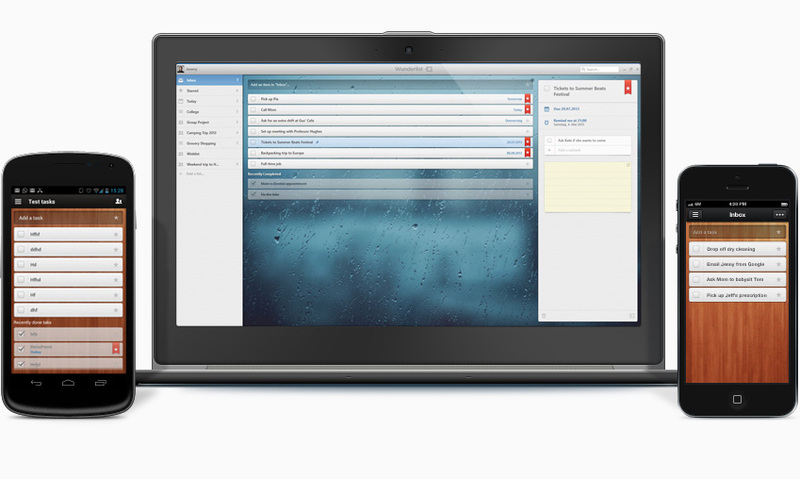 If you have never tried Wunderlist there’s an even better reason to do so now – Wunderlist 2 was released yesterday. It is still as easy to use as ever, but it has some really cool features that I just love – you can now have sublists, and you can create recurring tasks, add reminders and notes, as well as share your lists with others. There’s even a new Google Chrome extension that allows you to add the URL of a website you want to visit again as an item on your Wunderlist list of choice. If you are already using Wunderlist your update should be coming sometime today. If you aren't using it take a look at this video, and then give it a try. I saw a comment on Facebook during the week - One of the biggest productivity killers is to sit down at the computer without a plan. That is so true, if I sit down in front of Pinterest, only for a few minutes of course, somehow an hour can disappear! But I've found a solution. There’s a Google Chrome extension that limits how long you spend on particular sites – Productivity Owl. 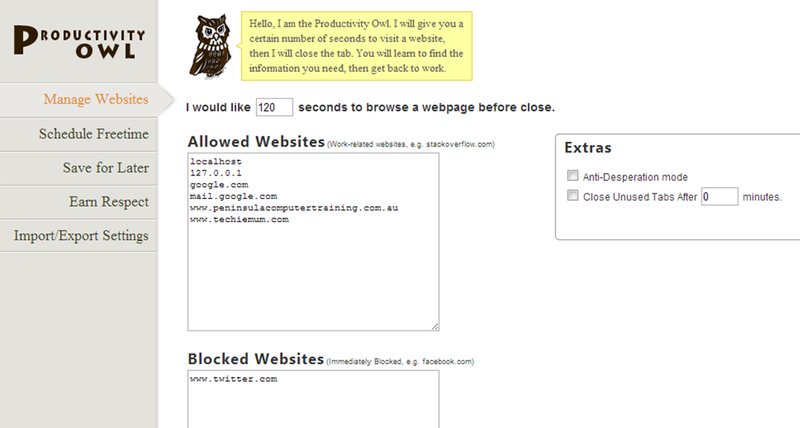 After you've been on a site for a set amount of time Productivity Owl kicks you off and closes the tab. It definitely makes you read faster and find what you want quickly. You can customise Productivity Owl to suit your own bad habits – how long you spend on sites before the owl closes the tab, which ones to block completely, which sites have no time limit and even schedule free time during the week when you are allowed onto normally blocked or limited sites without any time limits. You need to really be motivated to be productive and stop procrastinating to use this add-on. 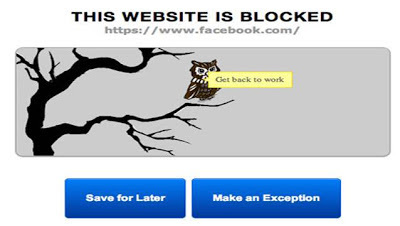 The annoying owl will fly across your page closing your tabs, and if you try to stop the owl closing a page he will screech at you. However, you do have the ability to save a page to read later. My youngest son has asked for an iPod for Christmas. I know quite a few of his friends have them and I don’t really have a problem with him having one, except for the price. Close to $300 is a bit much when he won't be happy if that’s the only present he gets, and I don’t want Santa getting the credit for giving him his favourite present! So, I came up with a solution which will make us both happy. I bought a new Android smart phone with a prepaid account on the same network that I use. I didn't activate the phone and I didn't need to use the SIM card that came with it. I just inserted the SIM from my phone, which worked immediately, to set up the phone and link to my Google Play account. Once that was set up I removed the SIM. With the phone connected to our home Wi-Fi I downloaded the games my son wants (Angry Birds Star Wars, Bad Piggies etc) from Google Play. My only complaint is that my son now has a better phone than me! If you've just bought a new computer you'll soon find there's more to pay to get it up and running and useful. By the time you've bought your Internet Security software and a combined suite like Microsoft Office you're looking at over $300. There’s even more you could pay if you need to use your computer for more specific tasks, like photo editing or desktop publishing. However, there are cheap and even free alternatives to the most used, and more well known, software products. While there's a wealth of great, free, web-based apps available that work perfectly on your Windows PC via your browser, when you’re connected to the internet, my list is of software that you download to your computer. There’s nothing wrong with using these lower cost and free alternatives to the better known products. Some are from smaller companies that just don’t have the name or marketing budget of say, Microsoft or Adobe; they get there products known by offering them at a lower cost or free, hoping that you will upgrade to their more full-featured paid versions. Others are Open Source, which means they are created by companies with the philosophy of free distribution and access, usually as a protest against the monopoly of the big software companies. The one drawback with free software is that you often don’t have the product support, or instructions to help you figure out how to perform a particular task. Today’s list is for Windows users, next week I’ll post the MAC list. These products include individual tools for word processing, and creating spreadsheets and presentations. The products below are all compatible with Microsoft Office, which means you can open, edit and save Microsoft Word, Excel and PowerPoint files, although with the free versions you may find that some features are not completely compatible and sometimes the formatting may be affected. This is only a concern when you are editing and saving Microsoft Office documents in one of the free versions, or you are editing and saving documents created using the free software in Microsoft Office. This product is receiving great reviews, in some instances rating higher than Microsoft Office. It includes word processing, spreadsheet and presentation products, and all are 100% compatible with Microsoft Office. The interface is toolbar based, rather than the Ribbon of Microsoft Office 2007 and 2010. If you have an older computer this product is perfect, as it takes up a lot less space than Microsoft Office. As well as word processing, spreadsheet and presentation tools, LibreOffice also includes desktop publishing and database software (alternatives to Microsoft Publisher and Access), and a math and equation program. This product offers the best compatibility of any of the free Office alternatives. The interface uses a toolbar, rather than Microsoft’s Ribbon, but it is very easy to use. If you’re changing over from Microsoft Office 2003 it will all be familiar. Kingsoft is a Hong Kong-based company. 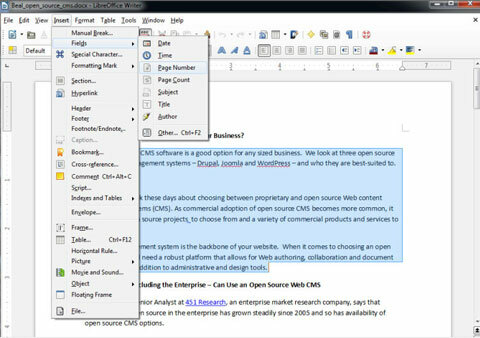 The big difference between this product and the other free office suites is that it has a Ribbon interface, similar to Microsoft Office 2007 and 2010. This is a relatively new product but is getting great reviews. It includes alternatives to Word, Excel and PowerPoint and is compatible with all three. You already have free word processing software on your Windows computer. Take a look in the Accessories folder and you’ll find WordPad. It is a basic version of Microsoft Word, but if all you need is something to write a few letters, why buy something else. Rated No. 1 in a recent review of desktop publishing software. It is very easy to use, allowing you to create a wide variety of printed material, as well as ebooks and files to be published online. You can try the free Starter Edition before committing to buy the full version. With an amazing 27,000 templates and more than 375,000 graphics you can easily pick the design you want, add some graphics and text and you’re done. The only drawback is in not having enough photo editing tools. The best free desktop publishing software is the Starter Edition of Serif PagePlus, as mentioned above. 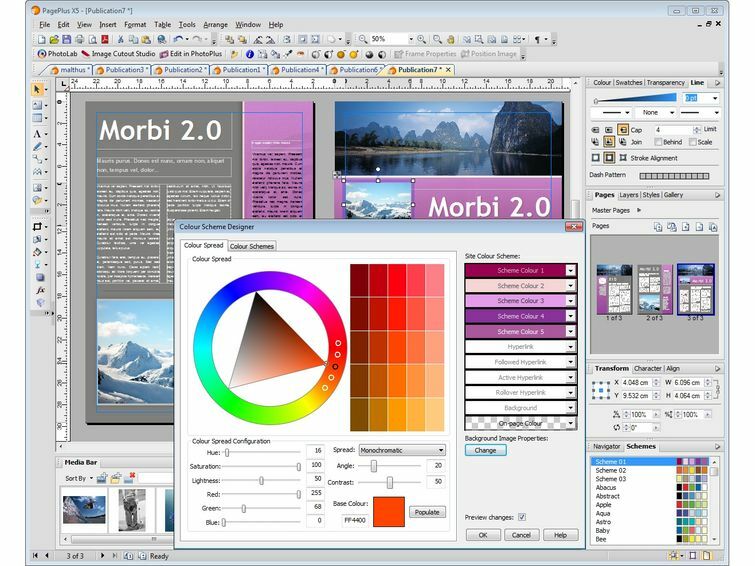 Scribus is open source desktop publishing software. 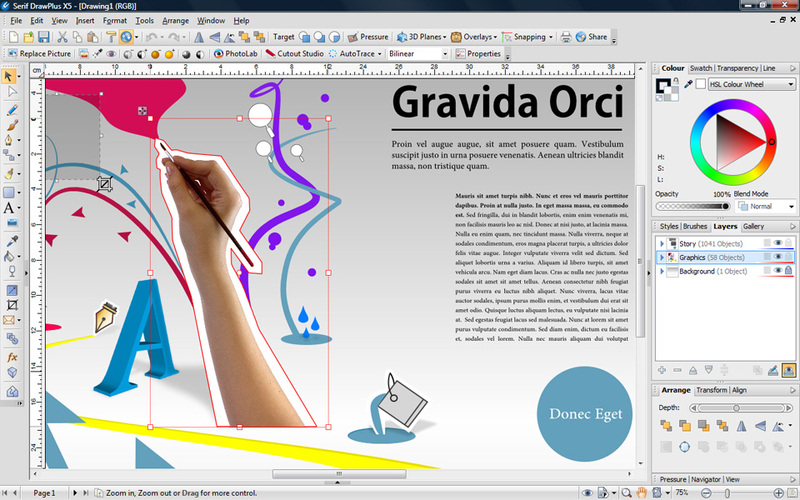 Scribus includes all of the professional tools for working with images and text, and their website features lots of how-tos, and tutorials to help you. Used by millions around the world, and currently rated better than its own paid version by PC Magazine, it's great at both blocking and removing malware. Great photo organising and editing tools, and easier to use than Photoshop. More features than some of the more expensive software options, and with video and print tutorials to help you learn the program. The easiest photo editing software to use, with on-screen tips accompanying every function and video tutorials to guide you. 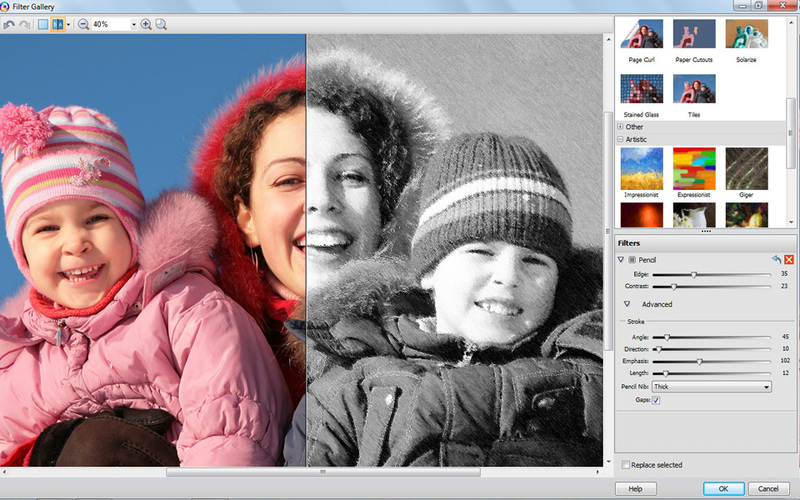 This program has an amazing range of tools for working with your photos. This basic version of Photoshop still includes many of the features of the full version, but with fewer options. One of the best features is Guided Edits – work your way through editing your photo step-by-step with on-screen directions. 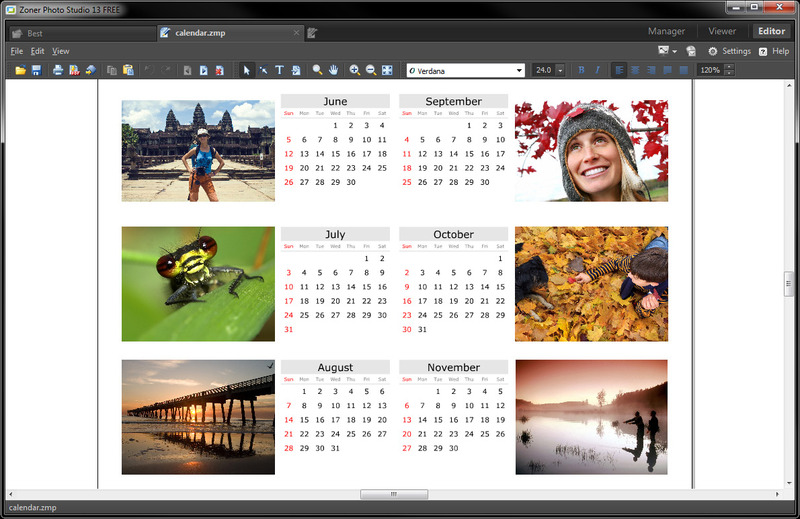 The best of the free options, GIMP is free open-source software with all the image editing tools you could need. It has more features than the other free software options, so if you’re just beginning in photo editing you may want to try one of the more basic alternatives. The free version of PhotoPlus detailed above. It doesn’t have all the features of the full version, but this is still a great basic photo editing program, and you can upgrade to the full version later. Windows Live's photo organiser and editor makes slideshows, stitches together panoramas, fuses similar photos to get rid of the bad parts, and has a number of editing tools for fixing pictures. Photo Studio has the most common editing tools (red-eye reduction, blurring, etc), as well as photo organising tools. It also has some fun features, such as creating panoramas and 3D versions of your pictures, or postcards, calendars and greeting cards. Includes a vast number of tools for vector illustration, page layouts, drawing, photo editing, and website design. It may look scary at first, if you are new to graphic design, but there is plenty of support and a massive user manual to help you. DrawPlus gives you a graphics studio for digital art, illustration, and painting. Draw vector art, sketch ideas, design professional quality logos & graphics, paint naturally, turn photos into artwork, and create Flash animations. Considerably easier to use than Adobe or Corel Draw. 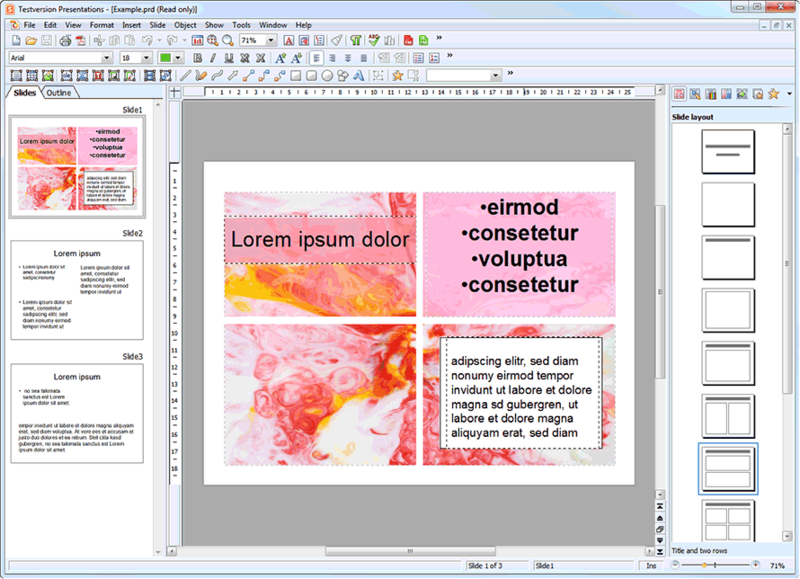 The free version of DrawPlus mentioned above. This is the ultimate free drawing and graphics software, with vector drawing, brush, pen, and pencil tools; blend modes for advance artistic effects - perfect for designing web graphics and creative print projects. 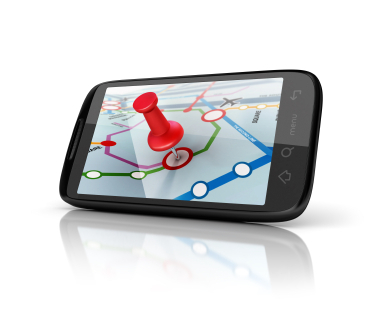 Geotagging is marking a video, photo or other media with a location. When combined with applications like Google Maps it can help people find images and information based on a location. This can be great if you’re looking for images of a particular geographical location. But it can also be dangerous if you post photos on social networks. 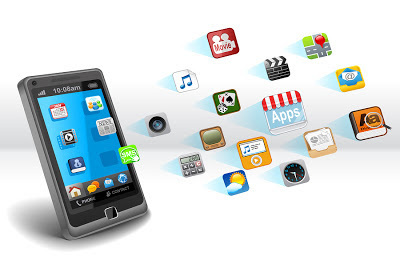 Geotagging is available on any smartphone with a built in cameras and GPS, and any digital cameras with built-in GPS. When you take a photo, the time and exact location of where the photo was taken are saved with the photograph. This hidden data is called EXIF or meta-data. When you post a photo on a social network with geotagging you are advertising your location. If that photo is of your home – you are advertising your address. What if the photo is of your child at a school function – you have allowed anyone to identify your child and the school they attend. If it’s a photo of you on holiday, you are also advertising that you are not at home – a great opportunity for someone to break into your home. Every geotagged picture contains the longitude and latitude, making tracking easy for Google Maps and Google Earth. Your pictures could even appear in search results, as Google uses these geo-tags to identify the region images belong to and displays them when a location is searched. Just taking a photo of someone or something outside your home is enough for your exact home address to be identified. How do you stop geotagging? On most smartphones it’s as easy as switching off the GPS, but you’ll also need to check your settings to make sure your phone doesn't also have the option of tracking your location using wireless networks. On a digital camera you’ll need to find and disable the geotagging function. You’ll probably need to check the user manual, and possibly even contact the manufacturer. If you’re shopping for a new camera, you can save yourself some money by not getting one with built-in GPS. Once that’s done all your future photos are safe, but it doesn't change any existing photos you've taken that have already been geotagged. What can you do about photos that have already been geotagged? You can use geotag removing software to go through all your existing photo files and remove the geo tags. Click the Places button in the lower right corner of Picasa. Click the red geotag icon on the map. Go and change your settings now - before you take any more photos and put your family at risk. I’m back! 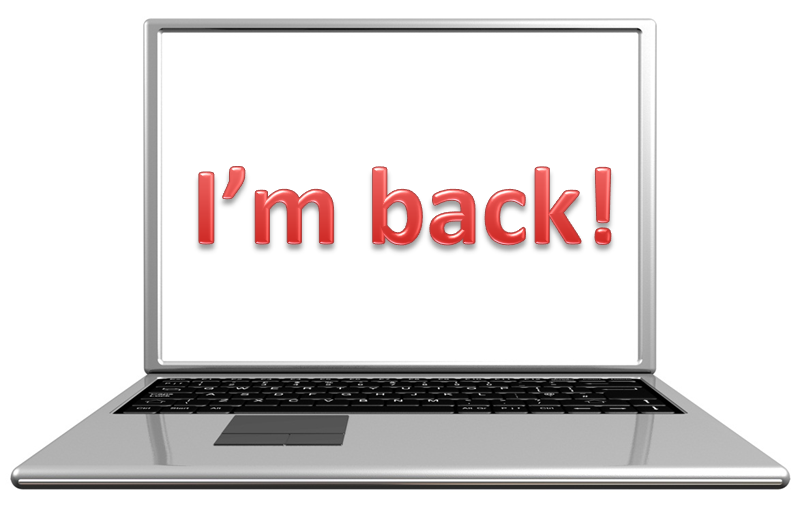 Not that I’ve been away anywhere, I’m just back from an enforced break from my blog. This gives me the opportunity to tell you all about another part of my techie life – my business. Early last year I decided to do something I had been thinking about for about a year – starting my own business. I had been working part-time teaching computer classes at a local college, which I loved – and still do; but I wanted to do more. I was constantly being asked by friends, parents from my boys’ school, and friends of my parents, for help with their computers. So, early last year Peninsula Computer Training was born, offering one-on-one and small group computer tuition in peoples’ homes and offices. I still work in the local college as well, and my business has been slowly building up. Until about six weeks ago, when I was offered an opportunity to grow my business much faster than I had planned, by running my own group classes. After a lot of umming and ahhing, I decided to go for it. I was already busy enough with my business, but this took it to an entirely different level. Which is why there have been no blog posts for the last three weeks – I just haven’t had a second to spare! I’m still getting used to the increased workload and how it’s impacting on my family. I’m starting to see more structure in my working days and a bit more balance is still needed, but I can now return to being Techie Mum as well. I’ll be posting at least twice a week, and you’ll find even more Techie tips on the Techie Mum Facebook Page. If you’ve been following my blog by email, pop over to the Facebook Page and Like it as well – add it to your interest lists or notifications so you don’t miss any useful Techie tips. 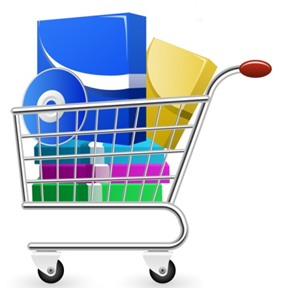 As I promised a few of my readers – the blog post later this week will be on cheap and free software.